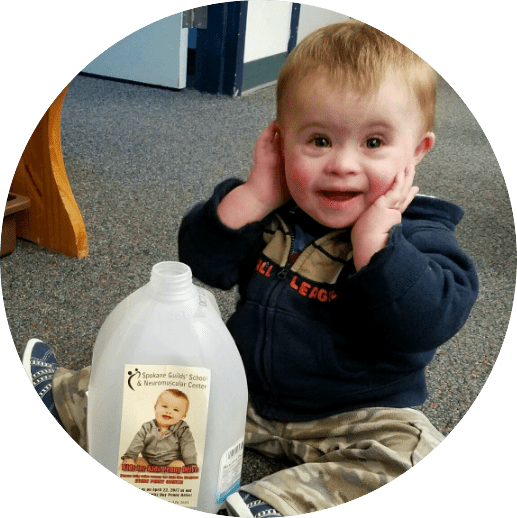 Just as Joya relies on the generosity of our donors to help fund our life-changing program for those who can’t afford it, we look for the donation of time as well to keep our events running smoothly. Volunteers can help in a variety of ways at Joya and have an incredible impact on the kiddos and families we serve. Joya holds several events each year to raise awareness and financial support for our program. 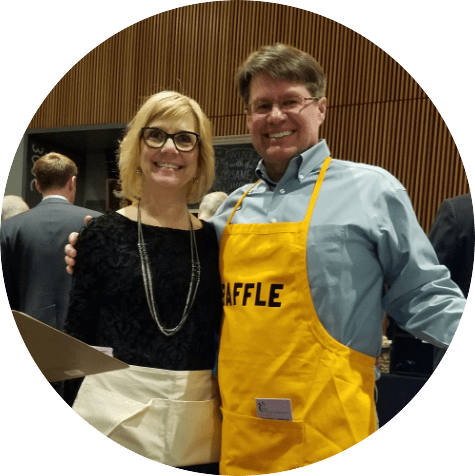 From setting up for the spring auction, to labeling containers for our annual penny drive, there are a number of opportunities to pitch in. Joya runs a lean operation when it comes to administrative staff. That’s why we always appreciate helping hands in the office. From folding newsletters to inputting information, jobs big and small can make a huge difference. Our High School Advisory Board has teams of representatives from a dozen local high schools. Students get to know Joya children and families, as well as community leaders, our pediatric specialists and the Foundation trustees. Representatives plan presentations during school assemblies and events and organize fundraisers to support this great cause. Board members also help with special events and recruit students to volunteer at 13 different sites for the Community Day Penny Drive. download an application to join the High School Advisory Board.  Joya is proud to help train and shape the early intervention specialists of tomorrow in our team-based approach. Every year, various therapy and special education students visit Joya to learn first-hand about working with the birth-to-three population. Contact us to learn more about specific opportunities related to internships and job shadowing.